« The best card game of 2015? 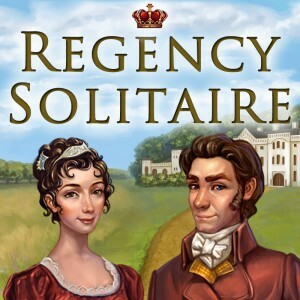 Regency Solitaire! On January 2nd we launched Regency Solitaire for PC/Mac on our website, and then it was released on several casual download portals shortly afterwards. Casual gamers loved it and gave it really great reviews, and it sold pretty well too. Our friends at Doll Divine also made a cool “Dress Up” version of the game which you can play here. We even did a deal with a German CD-ROM company who have released a retail version of it. As per usual for casual games we found it hard to get mainstream press but we were pleased to get a write up on Kill Screen. 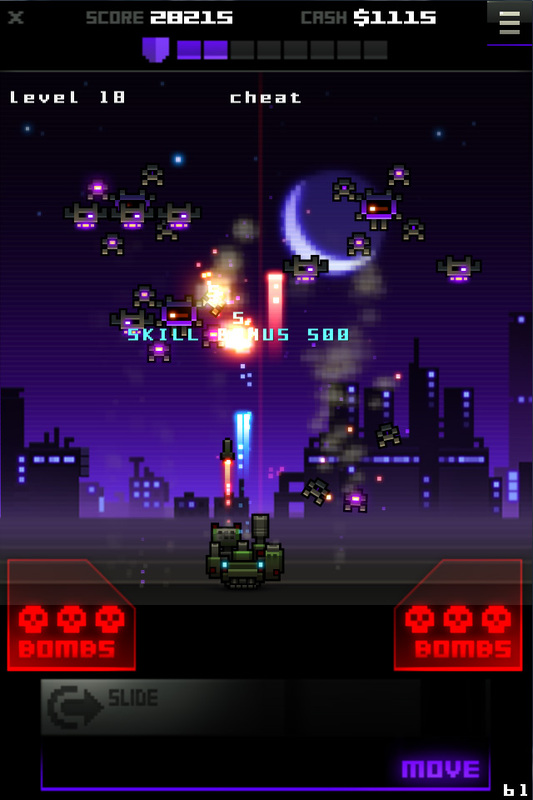 I ported Titan Attacks to Android for our friends at Puppy Games and it turned out well. It was a very faithful port (I even fixed some bugs in the original game!) with some necessary UI/controls changes for mobile and it ran well even on very old phones. 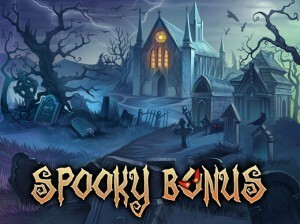 It launched in Humble PC & Android Bundle 12 and sold 80,000 copies! May: Regency Solitaire released on Steam! Anyway, it was a pretty big deal for us to get a game on Steam and that also meant we suddenly got lots of press from the likes of Giant Bomb, Rock Paper Shotgun, Boing Boing, indiegames.com and more! We even got a mention by Felicia Day on Twitter and in the The Metro newspaper! The game has a 96% positive rating on Steam at the moment and people seem to love it. However, it hasn’t sold as well on there compared to the casual download portals, which is probably due to audience type and visibility. Still we are pleased to have it on there for sure and are hopeful that the long tail will be good. We pitched an idea for a card-battling adventure game called Shadowhand to indie publisher, Positech Games, and were thrilled when they offered to fund and publish it. Positech Games’s owner, Cliff Harris, is a pretty cool guy who has been in the business for a long time and he created hits such as Democracy 3 and Gratuitous Space Battles. He also published the recent, and high-successful, Big Pharma by Tim Wicksteed. So we know we are in good hands. We’ve been hard at work on Shadowhand for the second half of 2015 and expect to release it before the summer in 2016. Positech Games arranged for us to exhibit Shadowhand at EGX in Birmingham. So we spent 4 days cosplaying as highway robbers and demoing our game. It was an exhausting time but the super-positive reception we got from players and press gave us confidence that we are on the right track with the game. 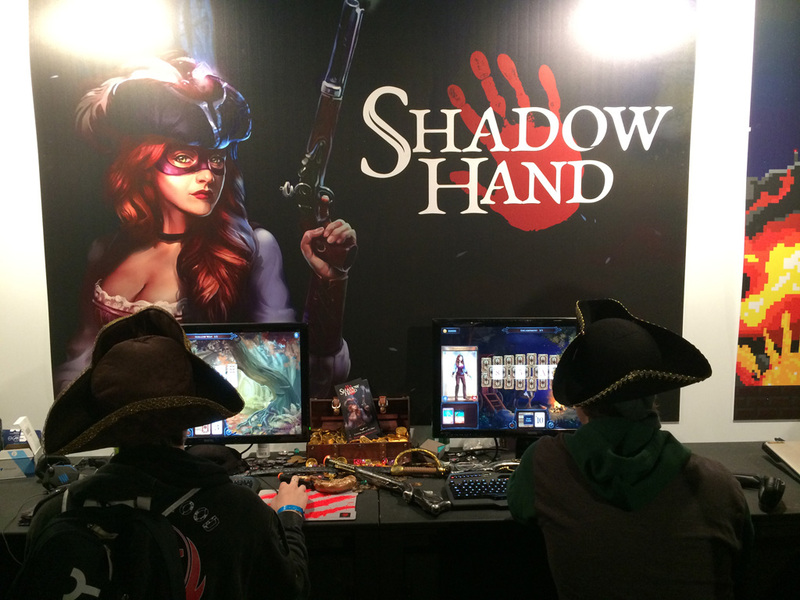 Expect to hear more about Shadowhand in 2016! 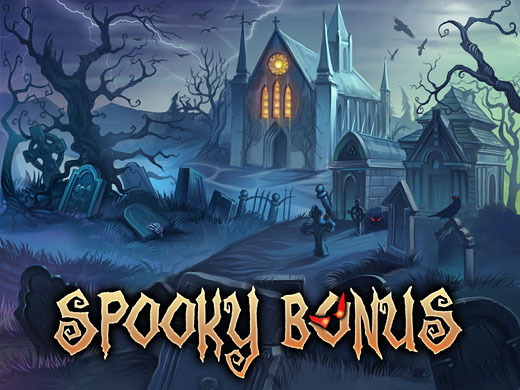 Back in 2013 I made a game called Spooky Bonus, which is actually our best-selling game ever! It was a smash hit on the casual download portals and won some awards, but it still took us a year to get Greenlit on Steam. Anyway, I added achievements and trading cards and managed to release it before the Autumn sale. It’s got great reviews (100% positive) but isn’t a big seller on Steam, which is pretty much what I expected, but I had to try! We had a lovely surprise on 2nd December when Rock Paper Shotgun named Regency Solitaire Best Card Game of 2015. We’ve never received any kind of mainstream awards, so this was really wonderful news to us after 10 years of making games. This was then followed by other GOTY-type mentions including the Eurogamer Editor calling Regency Solitaire his “Unsung game of 2015“, Kotaku saying they played it more than StarCraft 2, appearing in indiegames.com 2015 Staff Picks, and a nice mention on Giant Bomb. I’m a big fan of One Game a Month. In 2013 I completed 12 games and got the “high score” on the #1gam site. I took a break in 2014 to focus on Regency Solitaire, but I have taken part again this year. So far I’ve made 11 games and will finish the next one just in the nick of time. 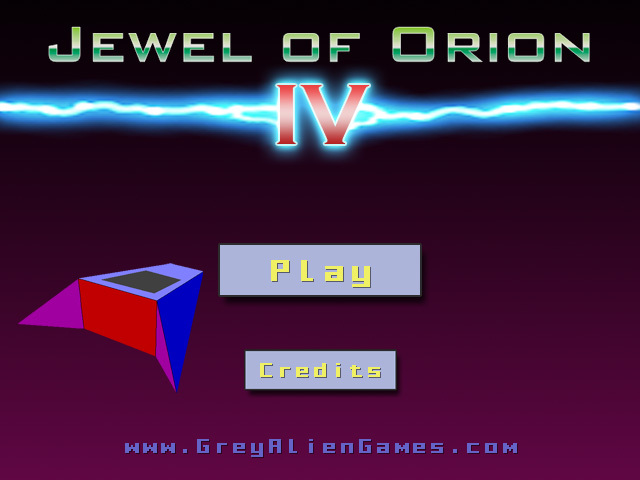 – Jewel of Orion IV (Flash game) A remake of a space shoot ’em up game that I started but never finished in 2004. 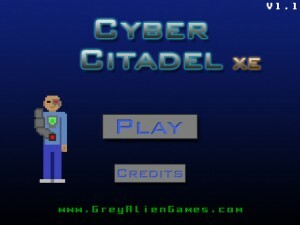 – Cyber Citadel XE (Flash game) An eXtended Edition of a minigame I made in 2013. 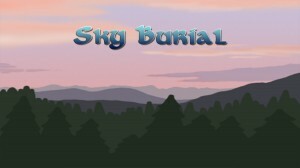 – Sky Burial (direct zip download 20Mb) A survival platformer on a randomly generated landscape being bombarded by boulders. Wow, so yeah looking back, quite a lot happened: Two commercial games released, and a third started. Two Steam launches. 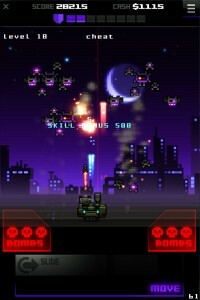 Teaming up with Positech Games. 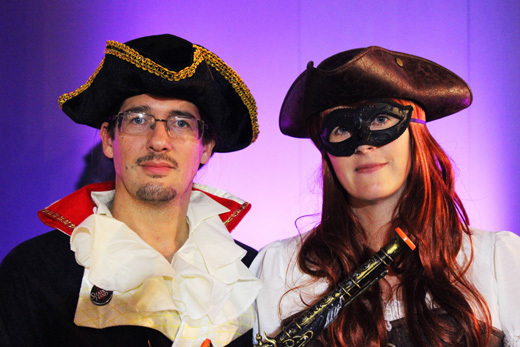 Exhibiting Shadowhand at EGX in cosplay. Lots of mainstream press and GOTY mentions. 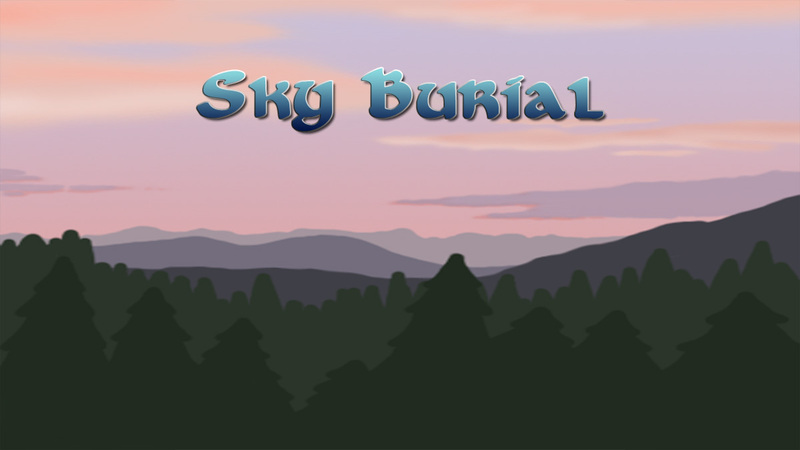 Plus some free minigames created as part of #1gam. 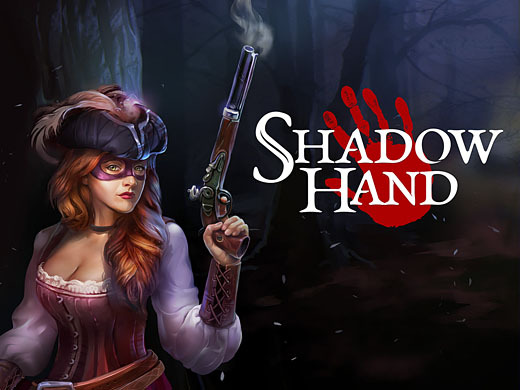 2016 will be all about finishing Shadowhand and making it really good. Then if it does well we’ll probably follow up with DLC or a new game related to it in some way. I’m also going to GDC, so if you are too, say “Hi”! 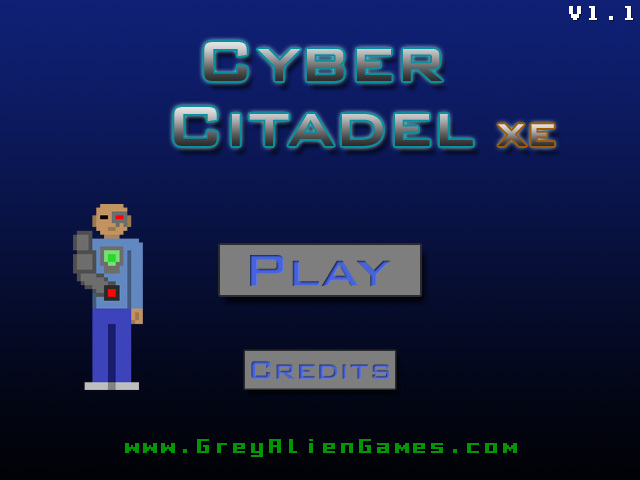 This entry was posted on Thursday, December 31st, 2015 at 8:59 pm and is filed under Grey Alien Games. You can follow any responses to this entry through the RSS 2.0 feed. Both comments and pings are currently closed. I just played through Dungeon Pub Crawl and found it incredibly addictive. 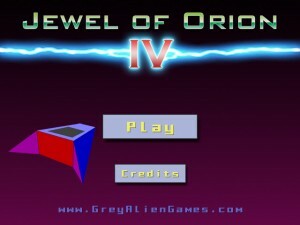 I was sad when I reached the end of the third level. Any possibility it will get an additional level in 2016? Glad you liked it Scott! I’m proud of that game. Well I wasn’t planning another level and this year I need to focus on getting Shadowhand made, but hey maybe one day.